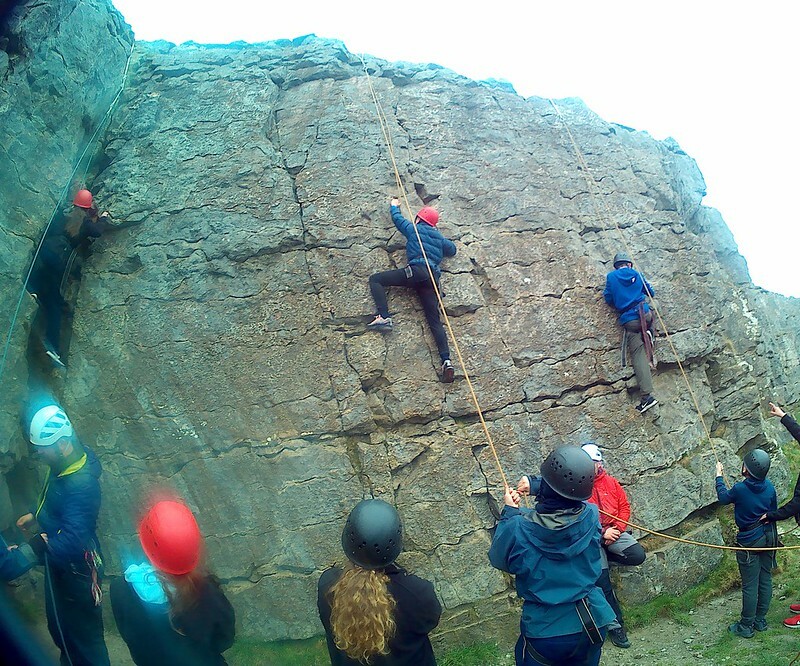 “The residential to Ullswater was a hugely successful trip. The students were able to participate in a wide range of activities and many achieved feats that they did not think possible: from conquering fear of heights to pushing themselves to complete challenges on, in and around the lake. It was inspiring to see so many pupils stepping out of their personal comfort zones and really growing as individuals. Make it be a week in which we grow a little more like your Son, and gentle as Mary His Mother.